In 2013, Markel Arizmendi (24-11-1951) was appointed President of Gaindegia. He is the former president of HETEL and Azaro Fundazioa, director of Polymer Engineering at the Lea-Artibai centre and member of Udalbiltza. The Executive Board plays a fundamental role in defining and monitoring the association's strategy and setting its direction and general guidelines in compliance with directives laid out by the Partners' General Assembly and by its Statutes. 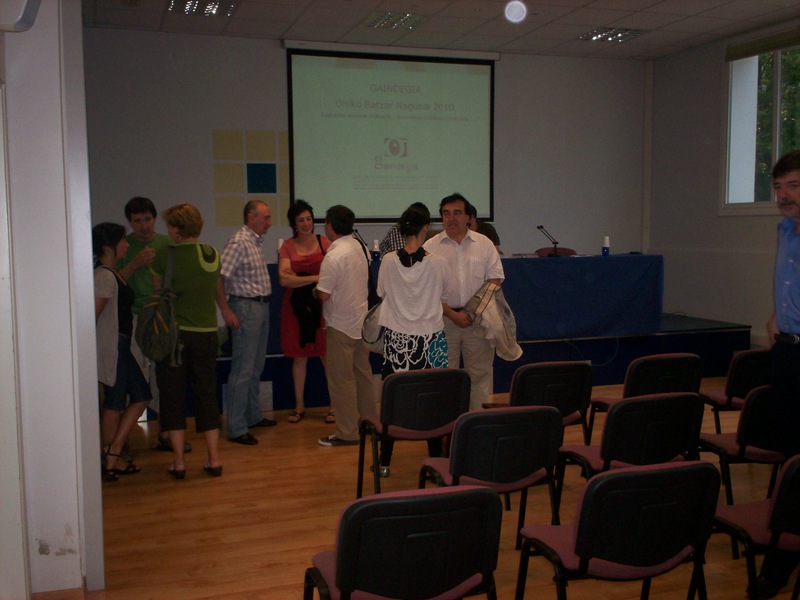 The partner's General Assembly at Gaindegia is the supreme body, made up of the association's members. Imanol Esnaola (Lezo, 01-01-1971) is Gaindegia's coordinator. He has had a long career in the field of forming nations (naziogintza) in its different facets, Gaindegia, Udalbiltza, SEI elkartea (currently, Soziolinguistika Klusterra). 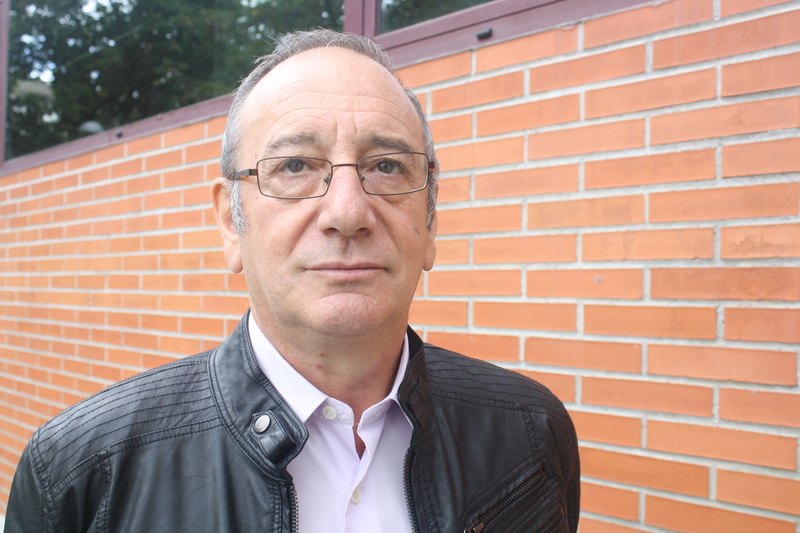 He has been Gaindegia's coordinator since 2003.